This scheme comprises 9 No. 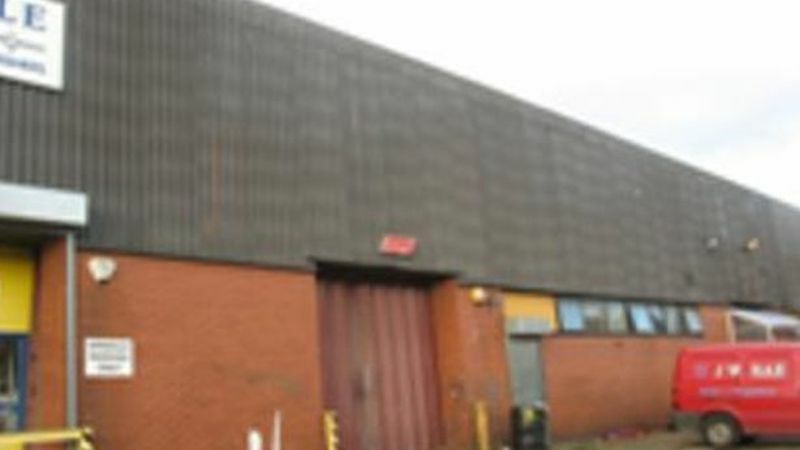 trade warehouse units of steel framed construction under a pitched roof with a minimum eaves height of 4m. Each unit benefits from a single loading door, dedicated service yard and car parking. Location: Western Approach Trade Centre occupies a prominent position within South Shields fronting onto the A194 Western Approach, the main arterial route in and out of South Shields town centre. The A194 also intersects with the A19, 3 miles to the south west providing transport links to all of the region's conurbations. Terms: A new lease is available for a term of years to be agreed subject to periodic rent reviews. The tenant will be responsible for all repairs to the property and the cost of the property insurance. There is also a service charge payable to cover the cost of maintaining common areas within the estate. Rent: £30,910 per annum, exclusive of VAT.